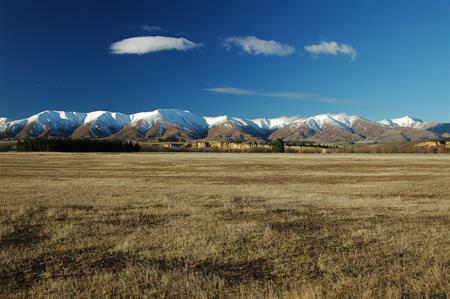 Central Otago’s climate and relaxed lifestyle provide many opportunities for young people to make the most of every day. 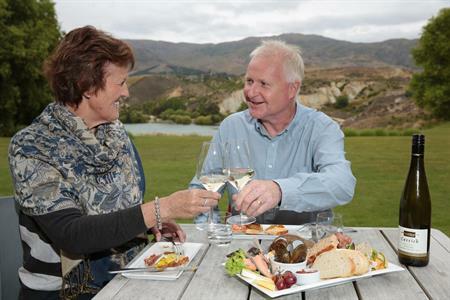 There are many leisure activities available in Alexandra, Cromwell, Ranfurly and Roxburgh, and an abundance of outdoor recreational pursuits available outside of our urban areas. 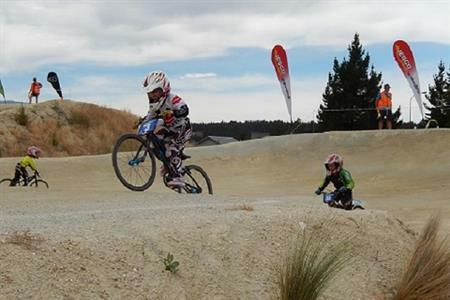 Whatever their interest, our young people enjoy a range of recreational opportunities such as BMX tracks and skateboard parks in Cromwell and Alexandra, sailing and rowing facilities at Clyde and Cromwell, nordic skiing in the winter months, and many other mainstream sports such as rugby, hockey, netball, basketball, tennis and soccer. 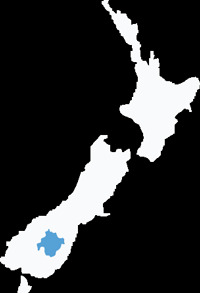 Central Otago youth are also actively involved in the district's music and cultural groups. There are active youth groups and/or youth centres in Alexandra, Cromwell, Roxburgh and Ranfurly that have a range of programmes and activities 'on the go' at all times.